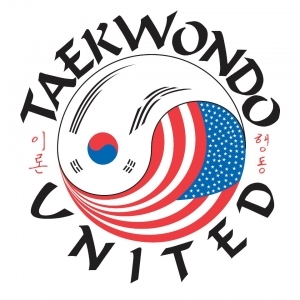 Taekwondo United is family owned and operated. Doors opened at Island Park Rd. and 41 in 2005. In 2008, Taekwondo United expanded Internationally into the Dominican Republic. In 2009, we expanded to make room to open for after school students. Now we are a fully licensed childcare facility serving kids 2 ' 14. We offer VPK too. So if your looking for a place for your whole family to attend, please come check us out.